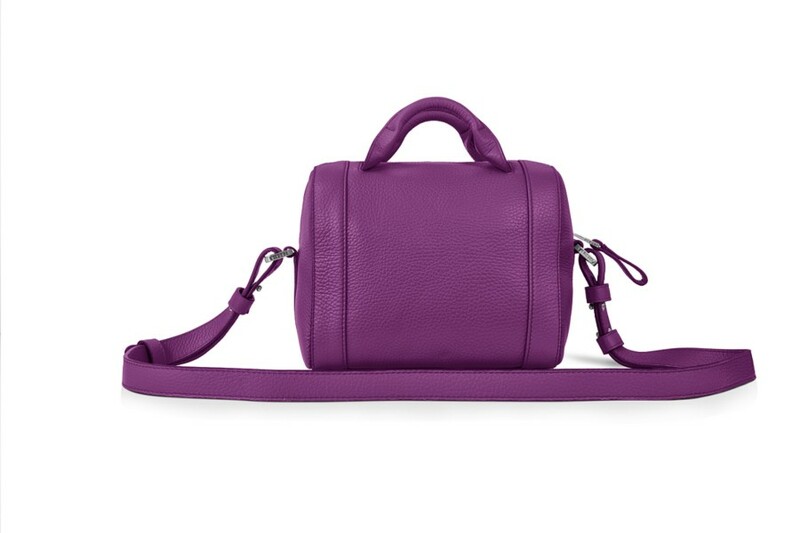 A mini bowling bag in leather, ideal as a bag for work or a light-weight bag for travel. 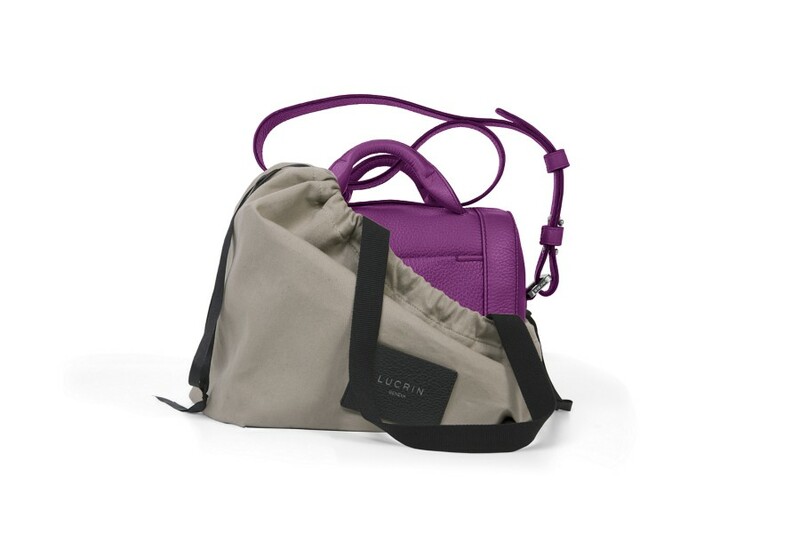 This leather bowler bag has beautiful finish and comes with the signature front pocket of L5 leather bags collection by Lucrin. 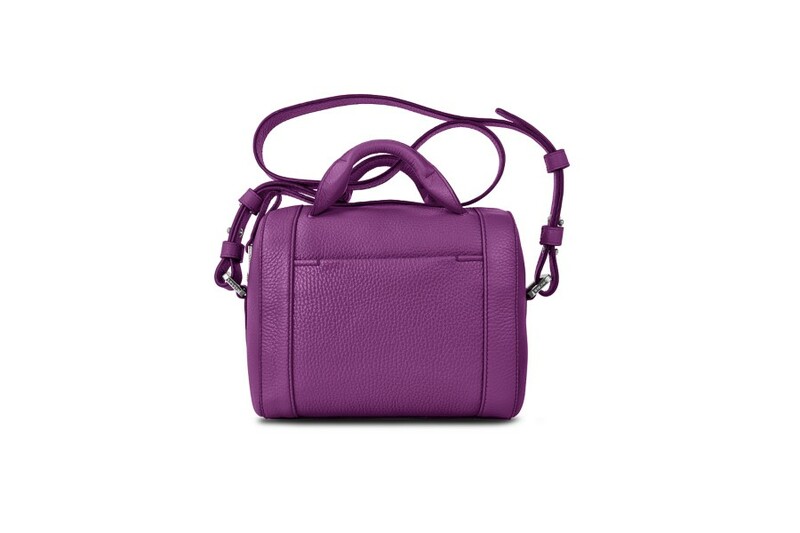 Available in several colors, this women bag can be customized as per your wish. 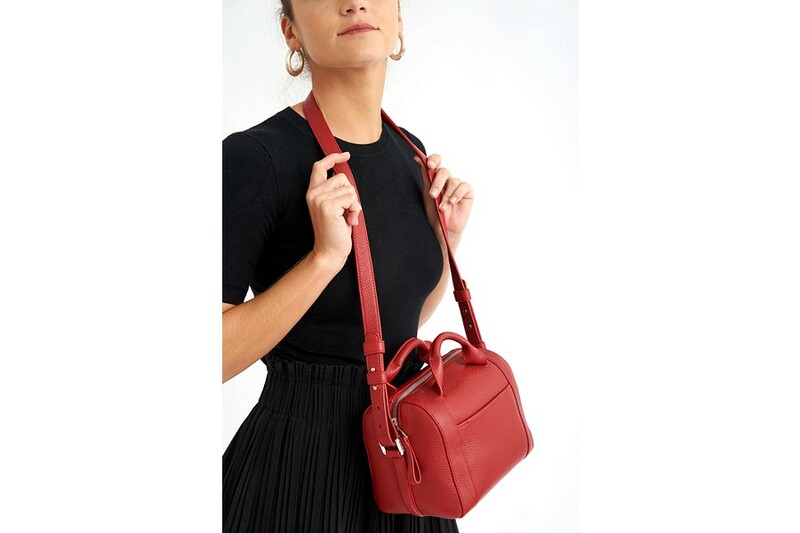 The relatively small size of this classy ladies bag makes it a favourite when you need a small handbag while you are on the move for work or leisure. 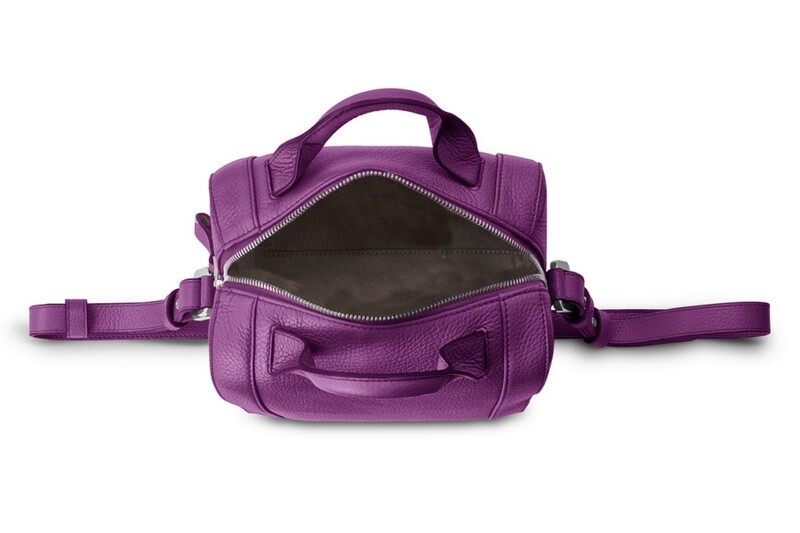 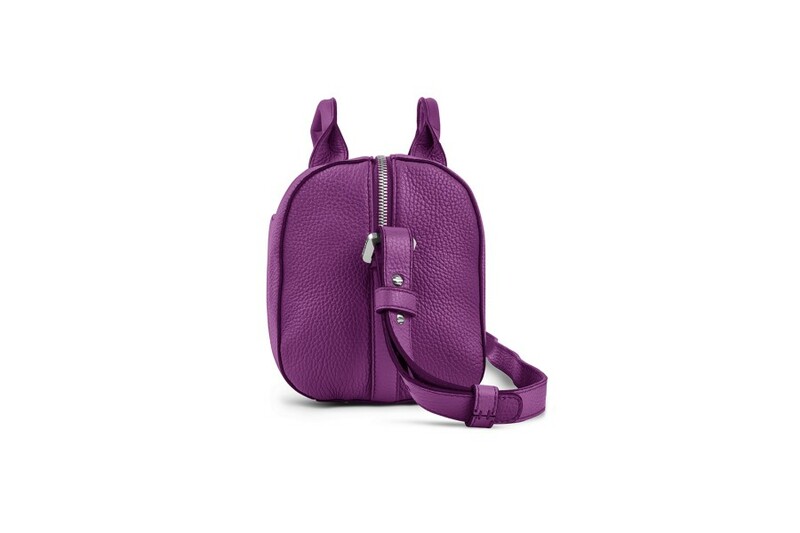 Inside, you will find a zipped pocket meant for your essentials, and the shoulder strap is of course adjustable.